Previously on the code challenge #10, we delved into lazy loading images for performance, you can check out the challenge post and solution. While these containers are useful for holding various data types it is important to understand the manipulation of arrays to analyze and utilize withheld data. This is done with the use of specific functions which are actionable on Arrays called Methods. Part 3 - Find the total age of everyone in texasss, newieyork and vegzas combined. This challenge can be completed by using any technique or method. However, try to completely solve each part in as little lines as possible using functions. Utilize built-in array methods to sort, filter and traverse arrays. Choose the right methods and alternatives to analyzing data in an array. 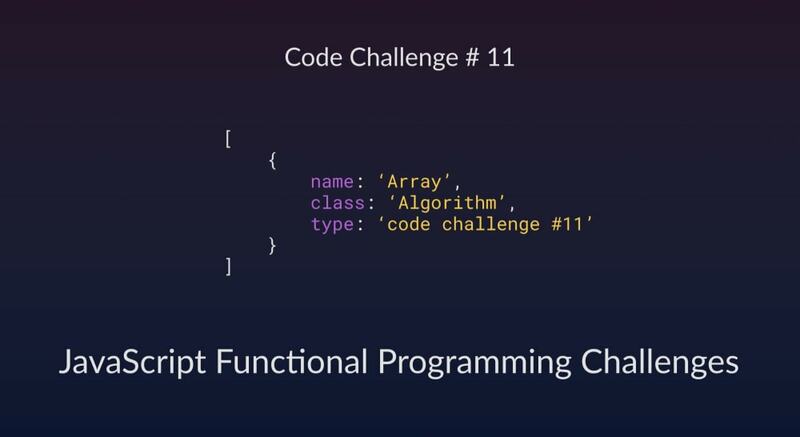 In a bid to make this more fun and challenging, a bonus will be to complete this the challenge parts without the aid of built-in methods and functions. To get started quickly, a base codepen containing required arrays is provided. These arrays to be utilized contain objects with data in key-value pairs. This previous Scotch post could be useful to you in solving this challenge. Build your writing skills by writing about how you solved it and we&apos;ll be glad to feature it in our community posts! Post it on the #codechallenge Slack channel in the Scotch Slack. The solution to this challenge will be released on Saturday. Happy coding!.